Reach us to avail a huge range of reasonably priced Fire Extinguishers Spares that too with a guarantee of one year. 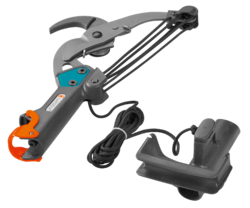 This spares range includes Washer, Stickers, SS Safety Clips, Squeeze Grip, Safety Pin, Life Jacket, Bracket and more each of which item is used for the purpose of fire control. Nozzle Dia : 6mm, 12mm, 16mm, 20mm, 25mm - select from below. Type of Connection : Threaded. Warranty / Guarantee : One year from the date of purchase for any manufacturing defect. 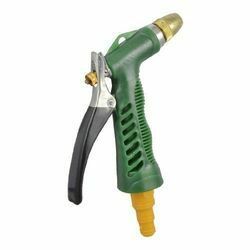 We provide high quality shut off nozzle highly safe and convenient to use.